Please contact us if you are interested in having us speak at an event or trade show, serve as a brand ambassador on your behalf, or provide an expert interview on any topics related to pet travel or how to effectively integrate experiential pet travel targeting millennial clients. Millennials now are pet parents to more pets than Baby Boomers. Millennials consider their pets as part of the family and purposefully seek out and support pet friendly businesses. This can directly impact tourism as far as pet friendly lodging, retail, and dining establishments and offers great growth opportunity for business. According to the fourth annual travel survey by pet insurance provider Petplan, 84% of Millennials travel with their pets. Survey responses from over 2200 pet parents reveal striking contrasts between Millennials and older generations. Regardless of age, nearly half of of all respondents said they would rather take a trip with their pet than partner. It’s a trend that Millennials are becoming the major power to the future consuming market in the pet industry which is a $59 billion market. Caribbean Tourism Promotion – Let’s get the word out – email us your island + business news and we will post it on our blog. 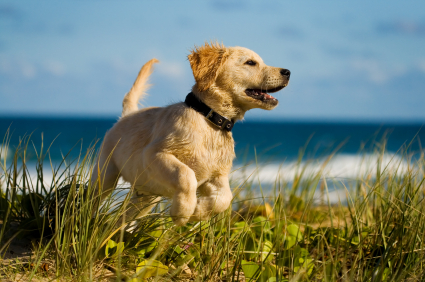 The Caribbean Pet has the goal of becoming the most comprehensive, most engaging and the most accurate resource for everything dog-friendly travel in the Caribbean. 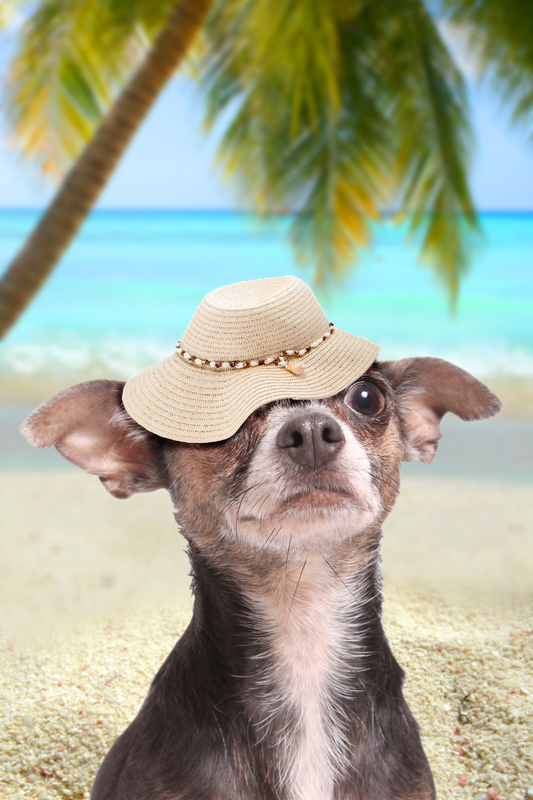 Social Marketing + Pet Travel Campaign – We help brands build awareness for their product, service, or digital community online by leveraging The Caribbean Pet community. The Caribbean Pet is a luxury travel and active lifestyle blog focused on travel and relocating with your pet. Starting at $50 USD for social-only promotions. Both standard and custom packages are available. Please contact us with your needs for a custom quote. 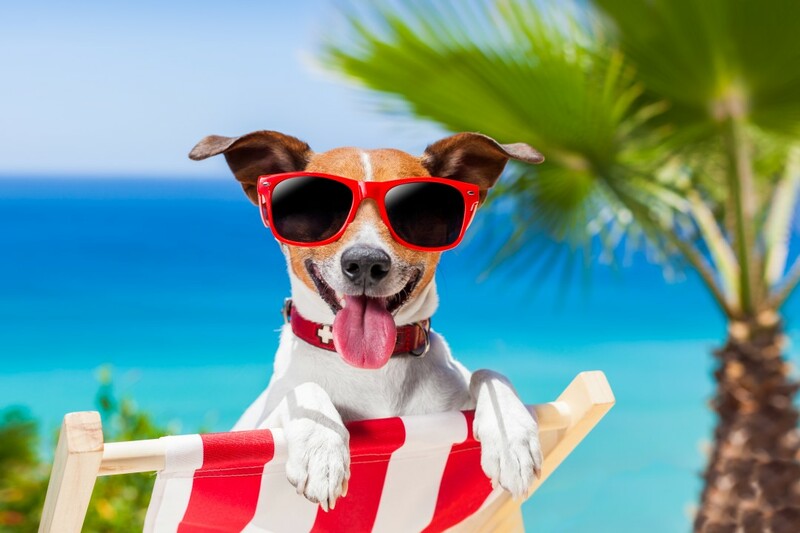 Pet Travel Packages to the Caribbean Islands – We will custom create either pet travel or pet moving packages for your hotel, vacation rental, moving company, or real estate agency. Each custom solution helps to build brand awareness and loyalty. We offer a variety of travel solutions and custom branded products. Pricing varies so please email us for a quote.